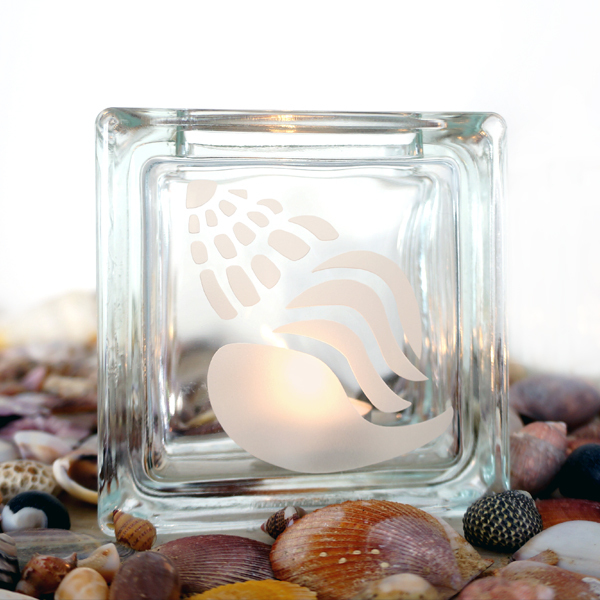 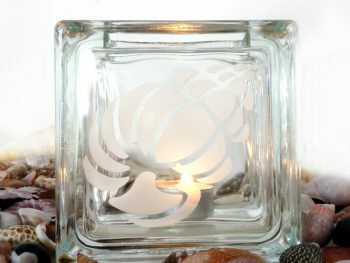 This glass block tea light candle holder has the buccinidae, also known as a whelk, individually hand etched on its surface. 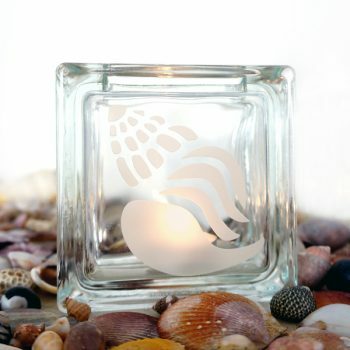 This shell can be found washed up on many sandy shores Australia wide. 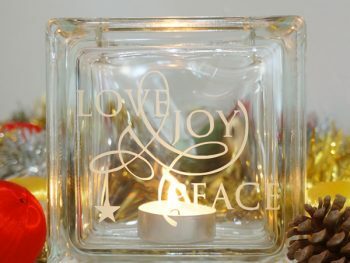 However, its conical shape is probably most recognised in living rooms and in children’s boxes of treasured possessions. 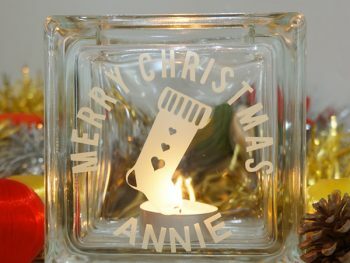 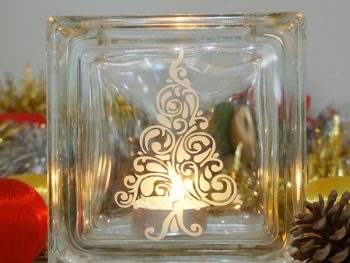 Drop a tea light candle in this stunning glass block candle holder and think of summer all year round.